Leeda Leader Rings. 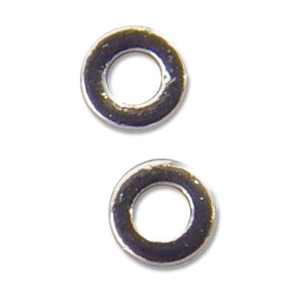 1mm stainless steel leader rings. Perfect for attaching dropper when fishing teams of nymphs. Round profile seamless design. The look fine I havent used them ye.